Kennametal Precision Collet Chuck System. 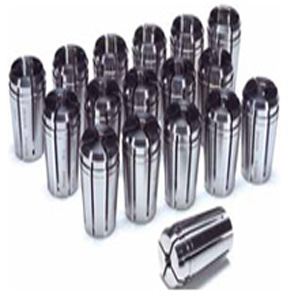 High performance collet chuck system with Safe-Lock. The anti pullout feature enables customers to use either standard ER collets or unique precisiion collets for both universal and high-accuracy machining requirements. Visit our Kennametal Collets section for more information on the features and benefits.